There are a number of sizes available in our Greenhouse range. Greenhouses frames are available in silver and green. (No Rust) aluminium frame. 90%+ light transmission. Includes dual rain gutters for water collection. Maintenance free. Illustrated step-by-step assembly instructions. High headroom and eaves. 100% UV protected panels - will not yellow. Blocks harmful UV rays to protect inner equipment. There are a number of useful items such as shelves and work/potting benches also available to provide a complete solution for how you use your greenhouse. Greenhouses and Glazing accessories - Omega Build supply a range of roofing components such as Greenhouses and Glazing accessories, diy conservatory roof kits, polycarbonate roofing sheets, polycarbonate canopy kits and much more. You are currently browsing the Greenhouses and Glazing accessories category of our polycarbonate sheets and canopies shop. I would recommend your affordable products (Greenhouses and greenhouse frames | Omega Build) to anyone else considering this product, as it has been superb. 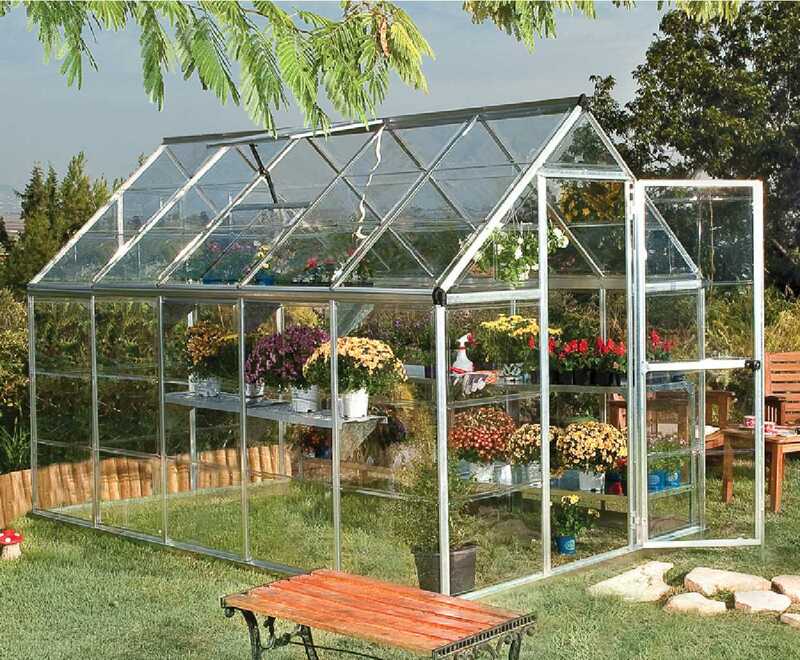 Omega Build Shop | Greenhouses and greenhouse frames | Omega Build. You are viewing Greenhouses and greenhouse frames | Omega Build, buy online today!